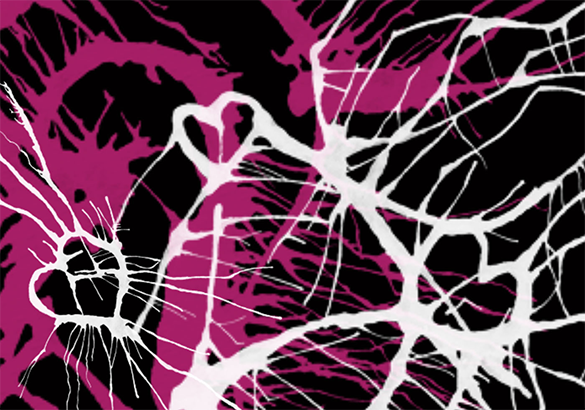 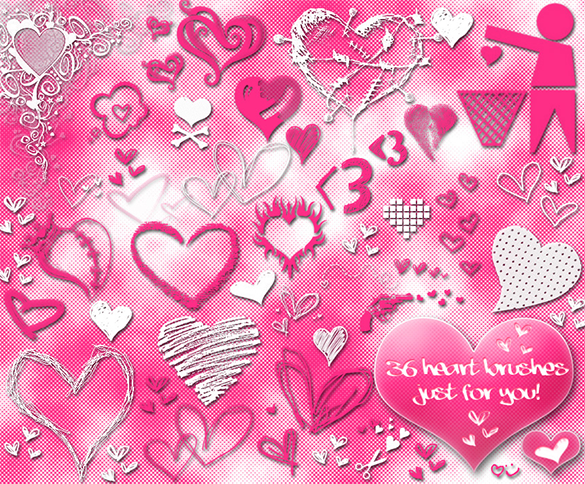 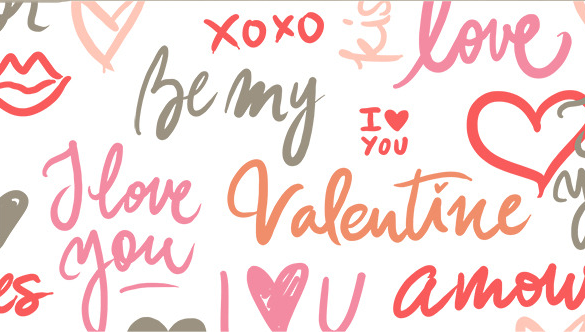 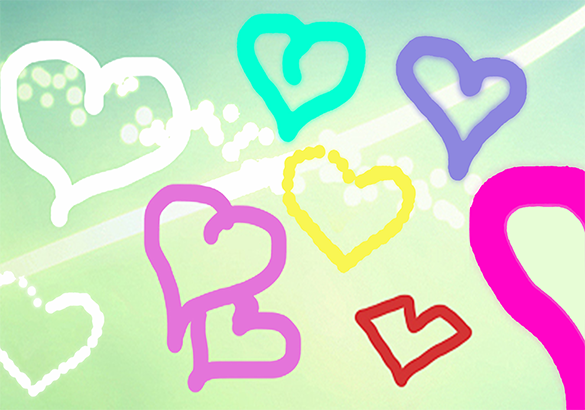 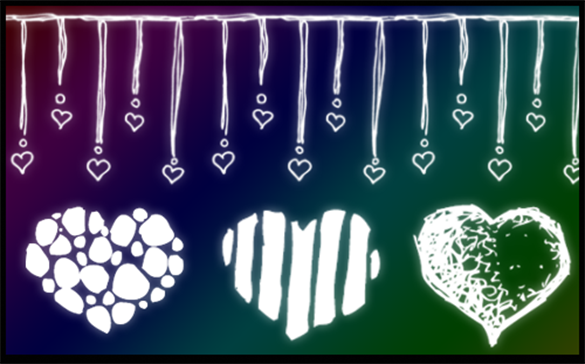 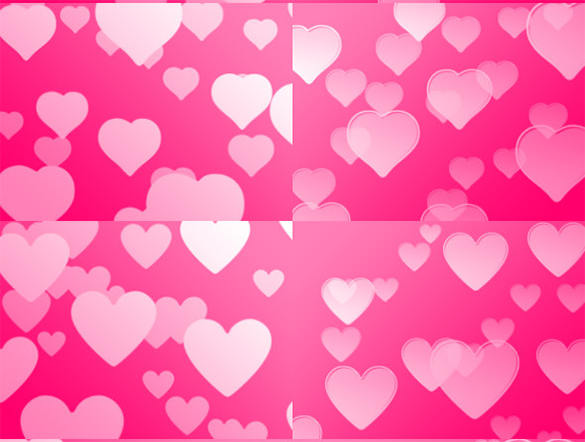 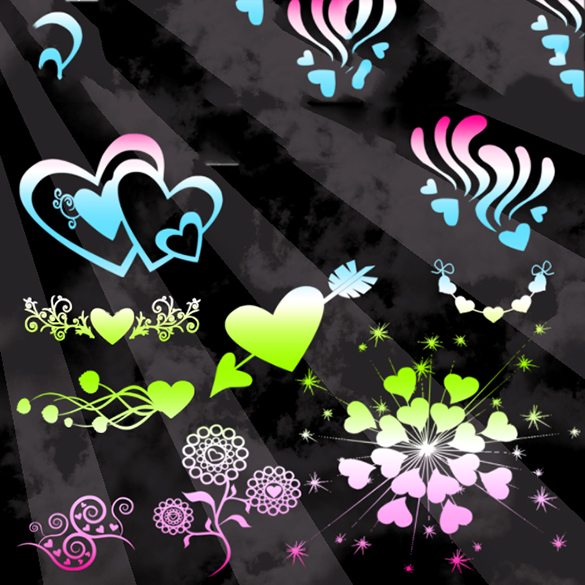 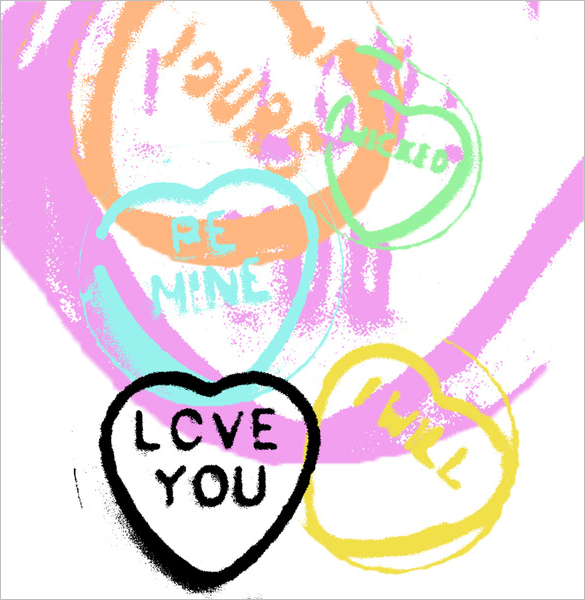 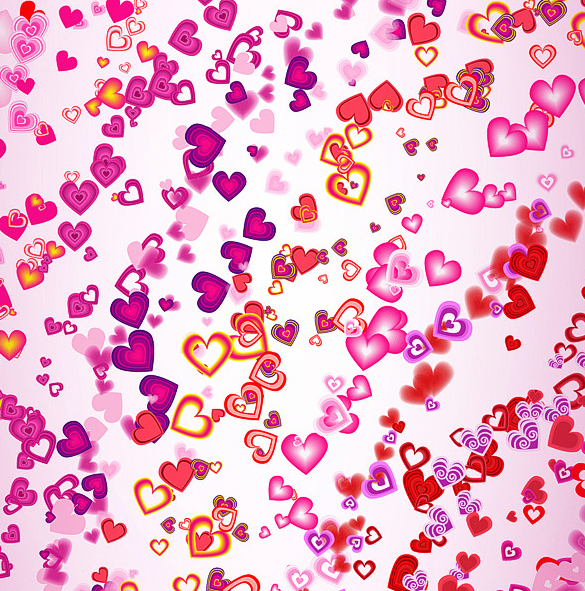 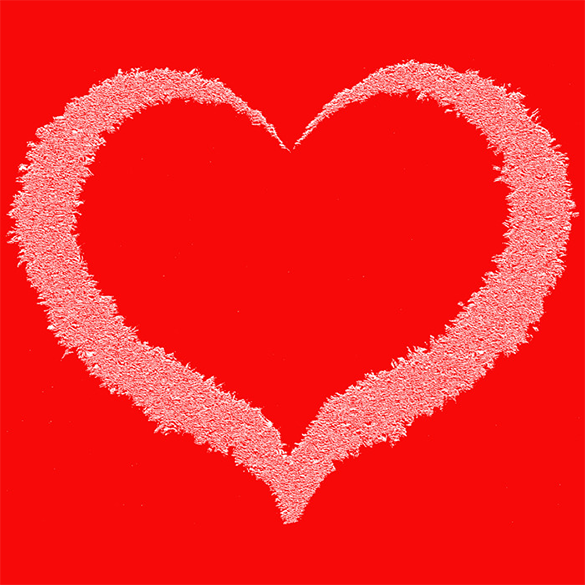 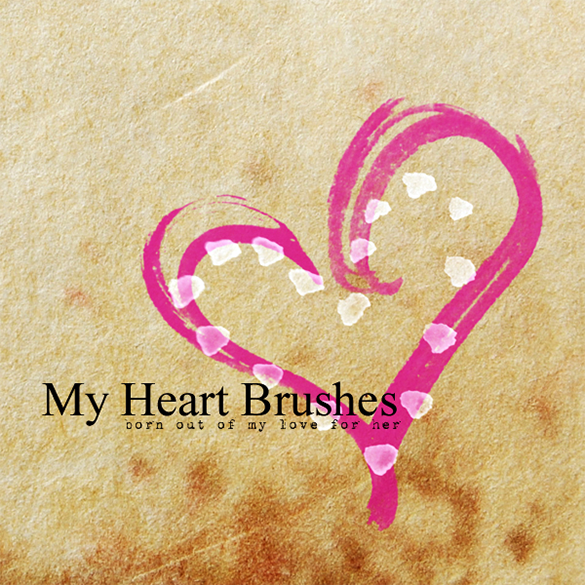 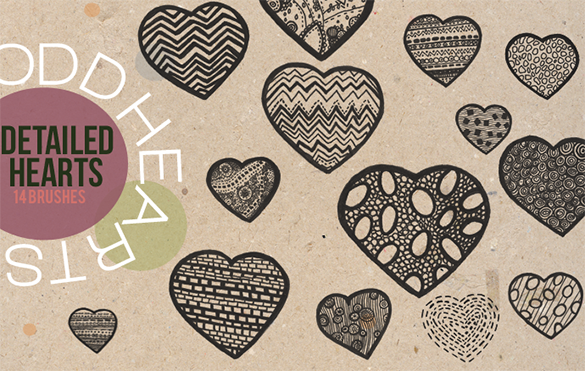 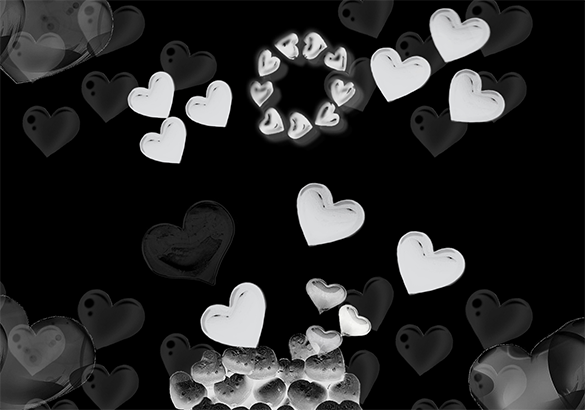 261+ Heart Photoshop Brushes – Free Vector EPS, ABR, AI Format Download! 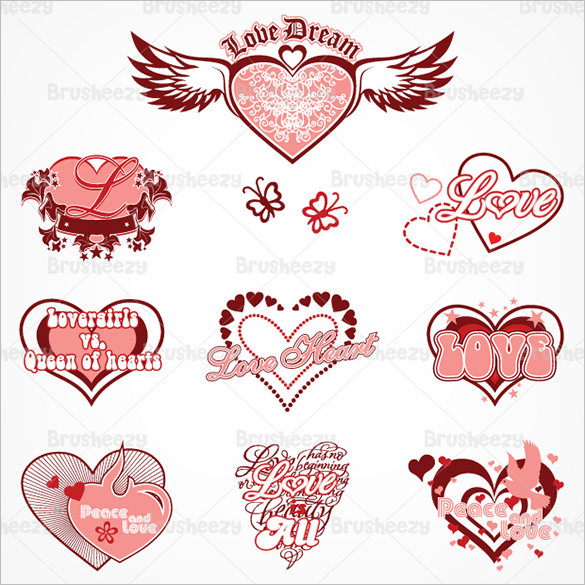 Love is typically symbolized by heart, any types or forms of heart, when one sees one, it represents affection for anyone. 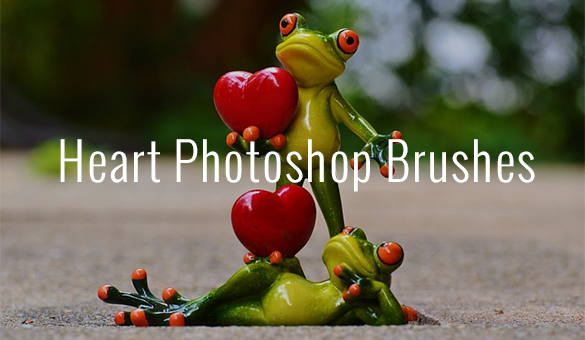 When you want this as your basis for any work of art, you can look at Floral photoshop Brushes template available in any adobe program or at deviant art in the internet for you to have the heart brush you need. 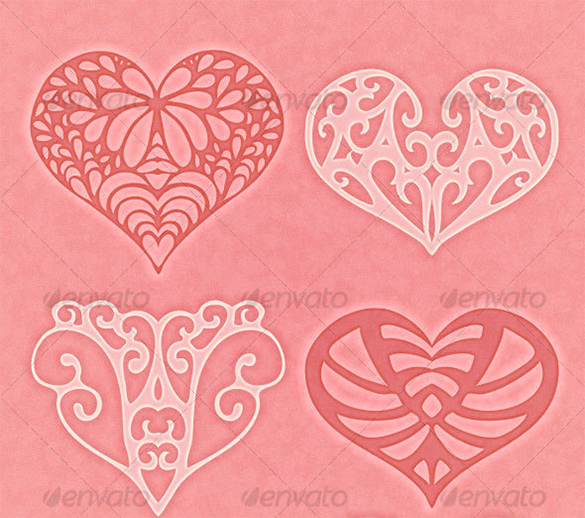 With this subject as your basis for your design, the internet has a lot to offer, you can make it had some cupid or the bleeding effect, anything you want it using this template can make your heart brush be your own tool for creating any romantic cards or backgrounds.